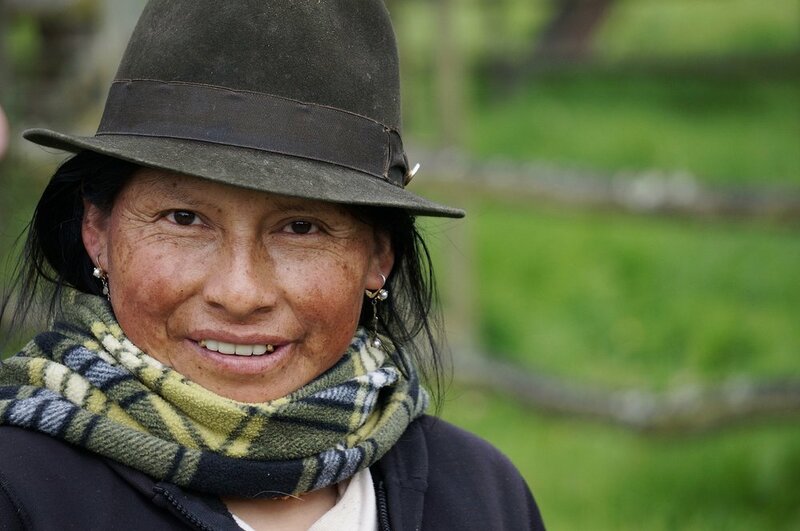 There is so much to do and see in Ecuador. 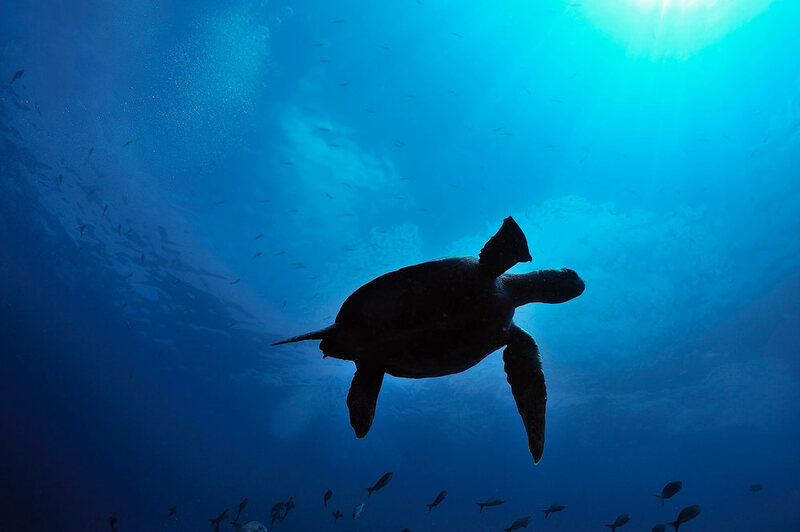 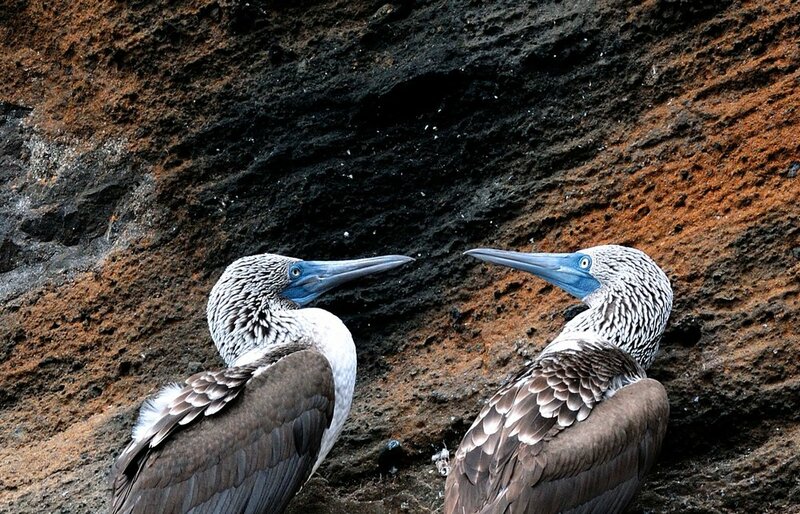 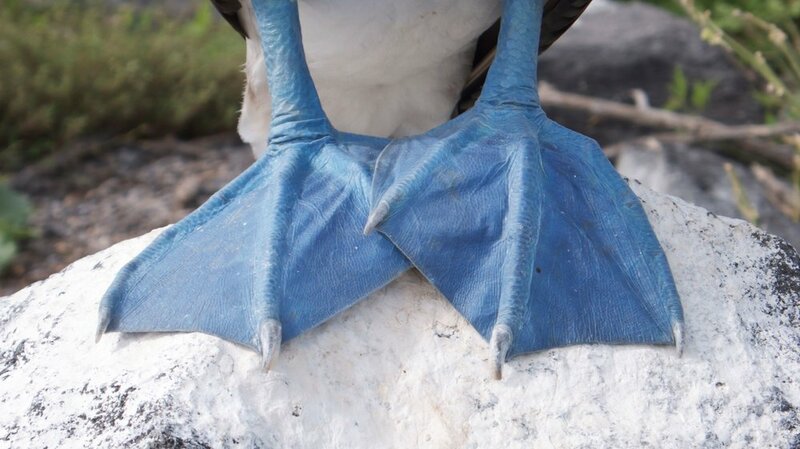 There are vibrant indigenous markets, 16th century churches, haunting Inca ruins, tropical rain forests, Andean peaks, and the wildlife rich Galapagos Islands. 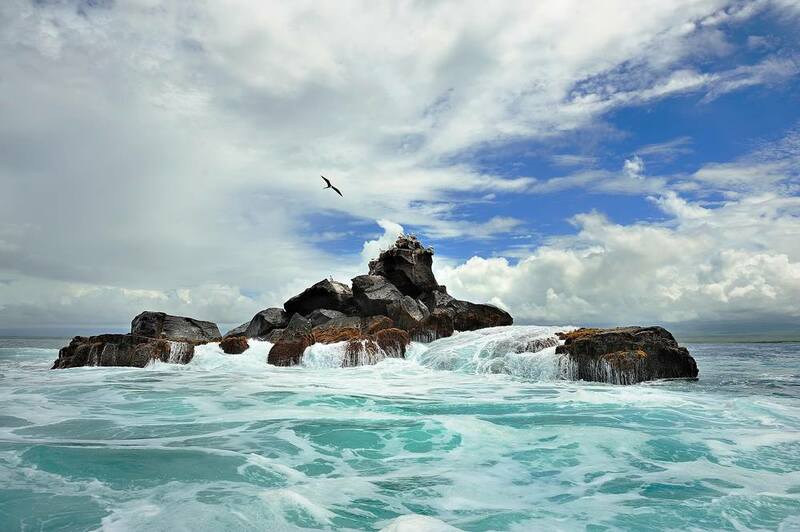 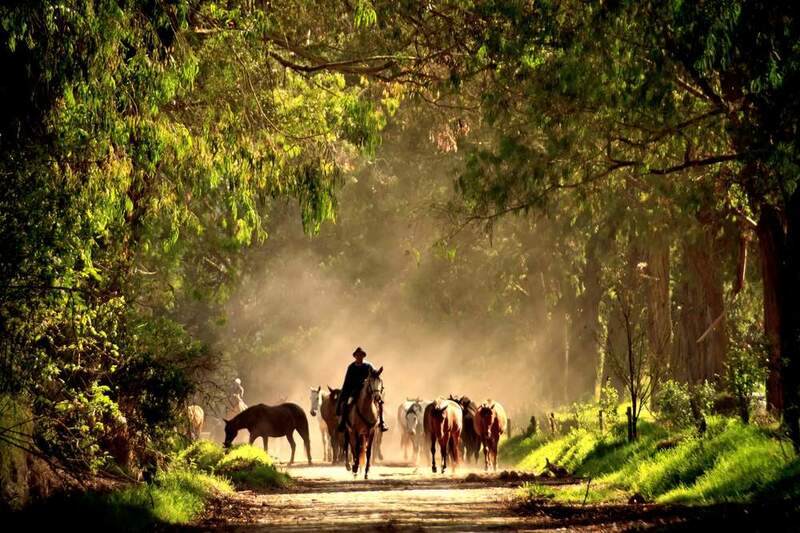 Trips in Ecuador are an adventure in contrasts. 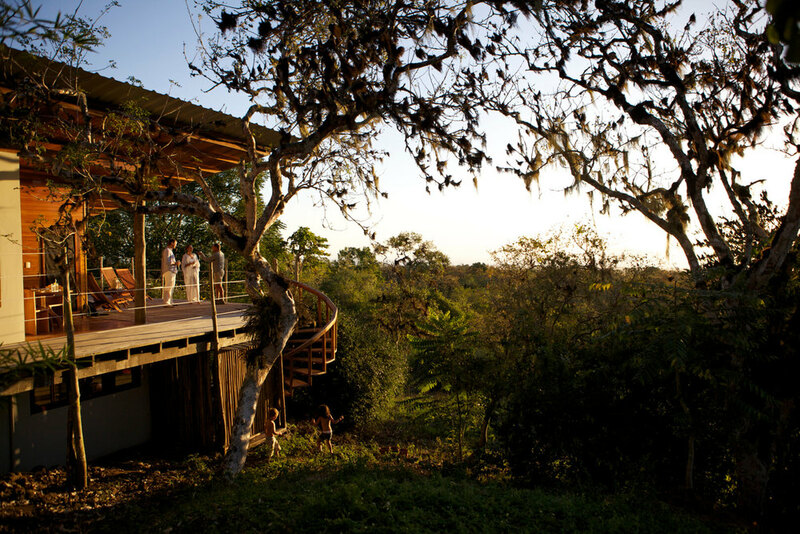 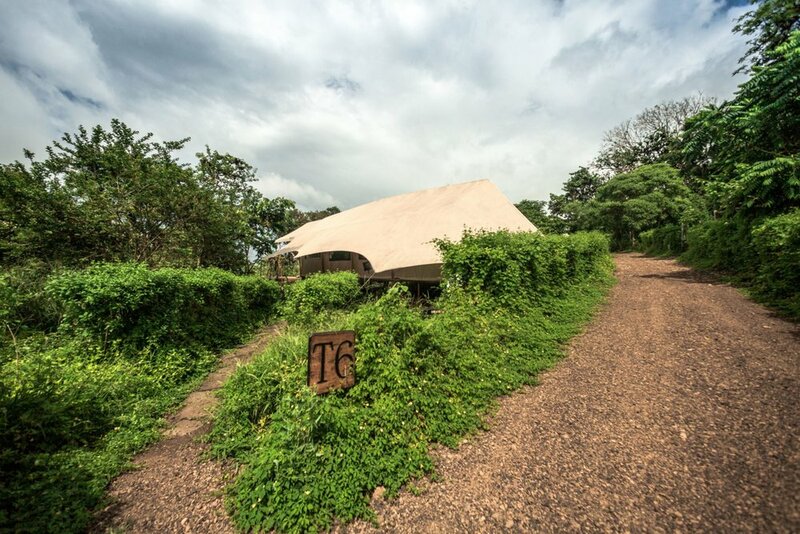 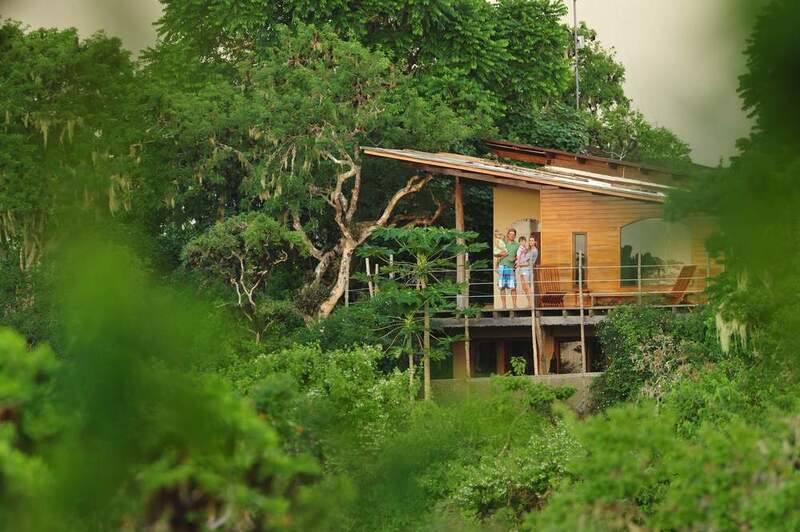 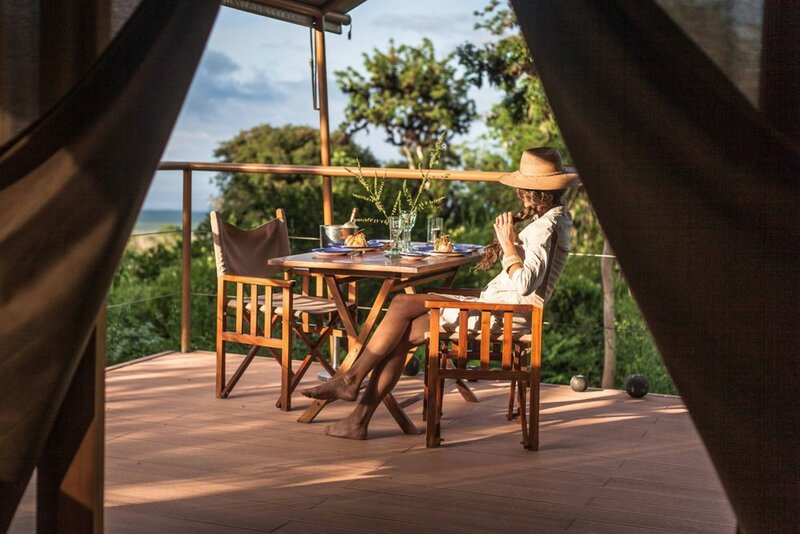 In the exquisitely untouched nature of the Galapagos Islands guests can sleep amongst the treetops after a day of exploring the islands' complex ecosystems. 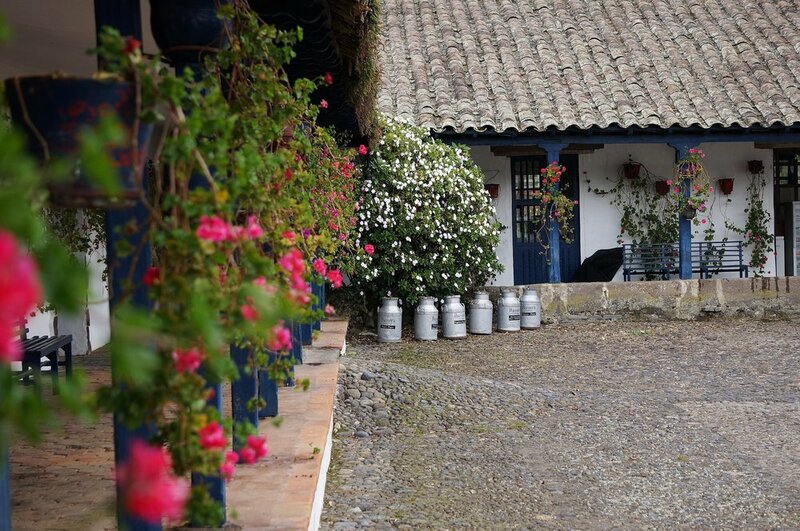 In the same trip, guests can call the Andean foothills home during a stay at a colonial-era hacienda.